Chris has wanted the Philips Hue light bulbs for awhile. They're wifi-controlled LED light bulbs that you can control locally or via the internet with your iOS (or android) device. 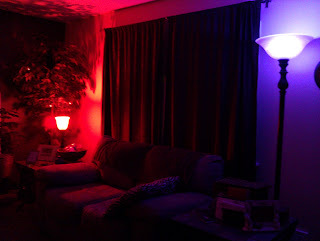 So for Christmas he received a starter kit that came with three bulbs and he's been enjoying changing the lights in the rooms to different colors. 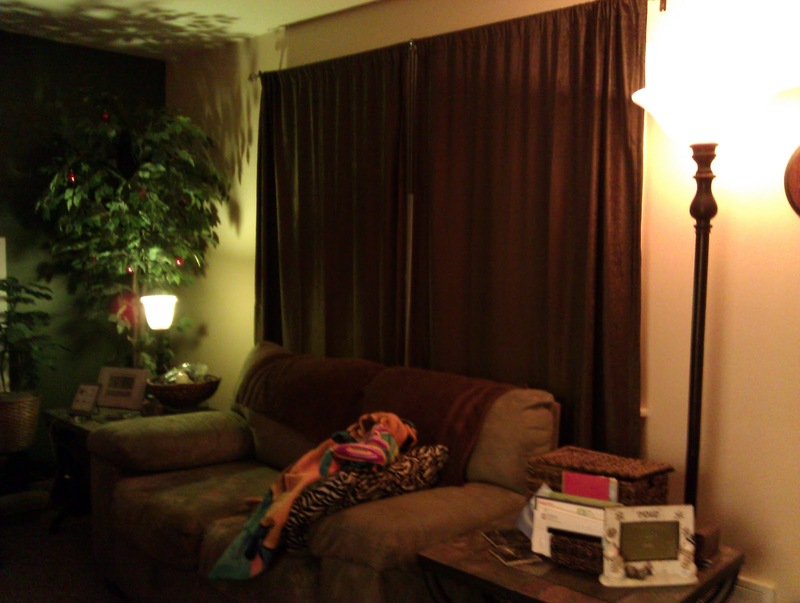 Honestly having the two different colors in the same room is somewhat irksome. 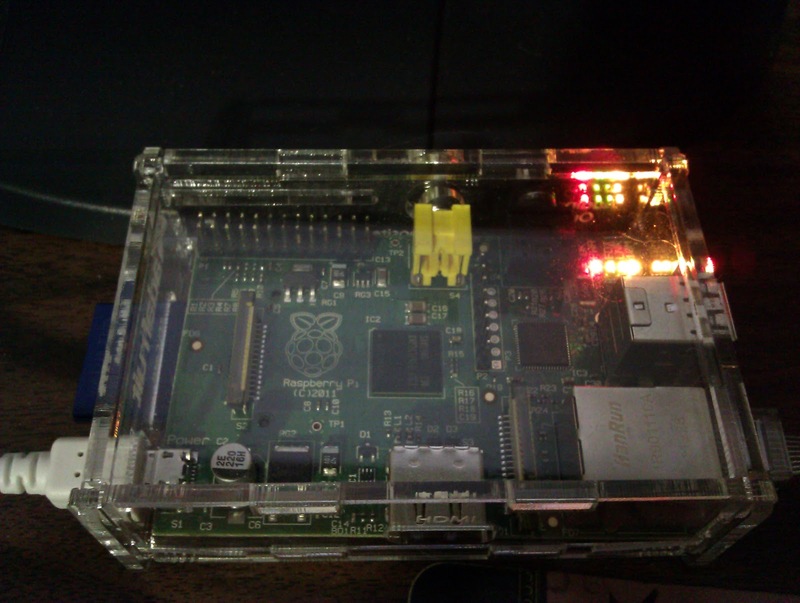 So armed with the information from the ars review and information from rsmck, who has been pioneering hue hacking, I got to work. The first order of business was to get access to the Philips Hue Hub so I could make requests (changing the colors, turning lights on and off). The way to do this is to make a HTTP POST request of the Philips Hue hub to establish a username. 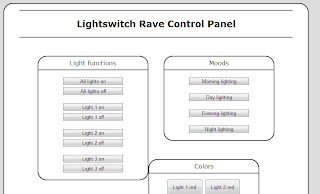 That username is then used to make changes to the various light bulbs. So tonight I logged into the Raspberry Pi I have running a web server for the Kindle, and tried my hand at cURL. As noted on rsmck's website, the first thing I saw was an error saying the link on the hub wasn't pressed. So...I pressed it and tried again. 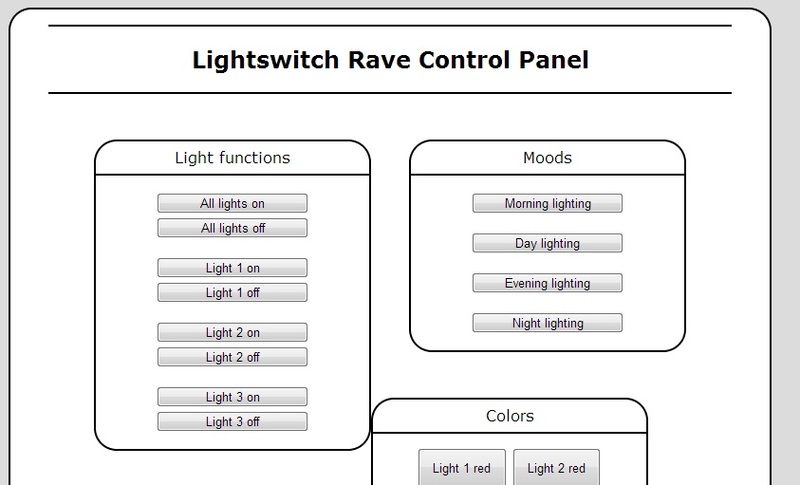 We can now control the light bulbs via the web server if we'd like. Sure, I could have just done that with the iOS app, but there's a lot more potential here. 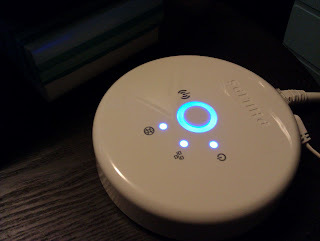 With access to the Hue Hub I can schedule the lights to act as a sunrise lamp on weekdays but not weekends, or only turn on on certain days of the week. Since the Philips app wont let you schedule anything based on weekdays or weekends (or even indefinitely) the whole concept of scheduling a lamp to slowly go on or off is out the window. And since I know Chris has always wanted a sunrise lamp, that's exactly what I needed.